PARIS, November 22. /TASS/. The diplomatic immunity of Russian senator Suleiman Kerimov, detained in France, is applicable only to his official powers, French Foreign Ministry spokeswoman Agnes Romatet-Espagne told a news briefing on Wednesday. "Mr. Suleiman Kerimov as a representative of a foreign state enjoys immunity in a foreign criminal jurisdiction only for actions taken while performing his duties," she said. 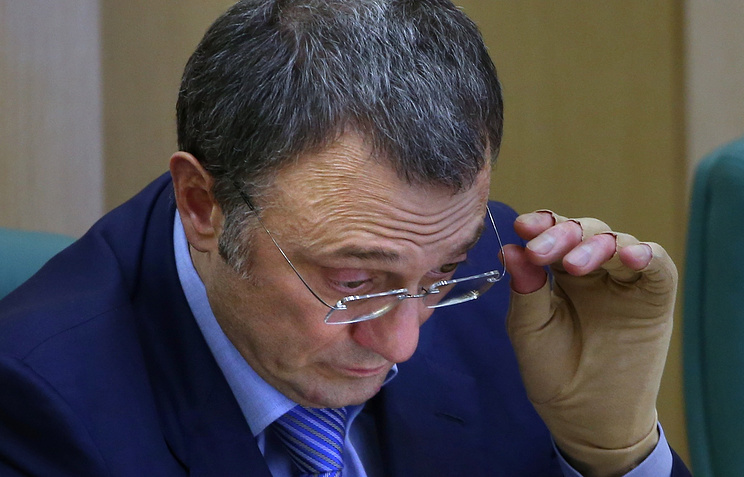 A decision on the scale of Kerimov’s diplomatic immunity in connection with his detention in France will be made by a French judge. 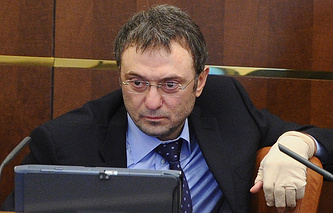 "It is up to the judge in charge of the case to say if the actions Kerimov is held responsible for are connected with his powers and, consequently, protected by his immunity," Romatet-Espagne said. Earlier, it was announced that Russian Federation Council member Suleiman Kerimov was detained by the French police at Nice airport and brought to a police station. Reuters quoted the French prosecutor’s office as saying the detention was connected with an investigation of a tax evasion case.